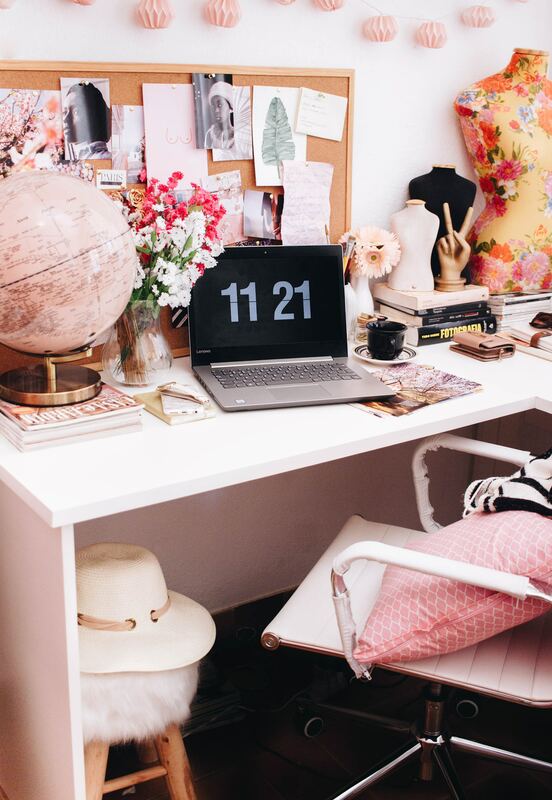 Loving your workspace is key when it comes to maximizing work efficiency at home. The Parkside model by American Home Legends. 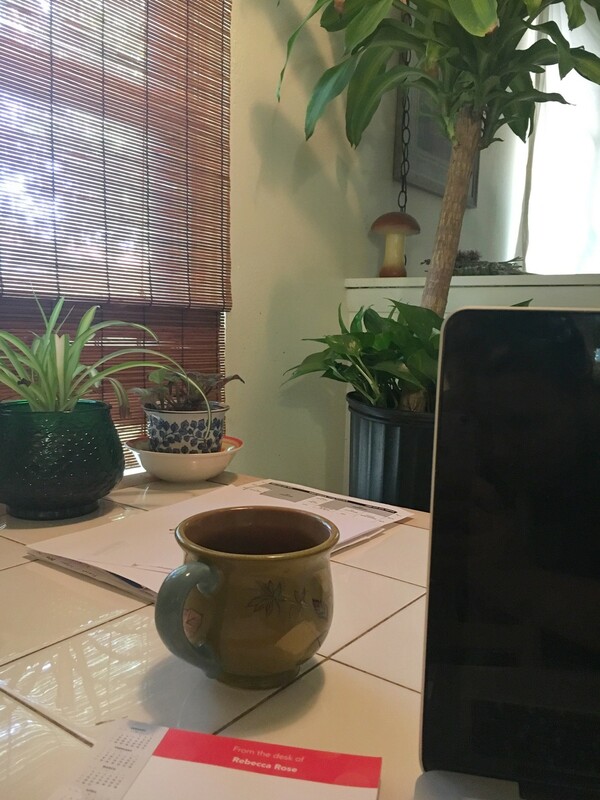 When working from home, your environment is key. After all, if you aren’t comfortable, you won’t get any work done, or at least I don’t. This for some means sitting on the couch with their laptop. 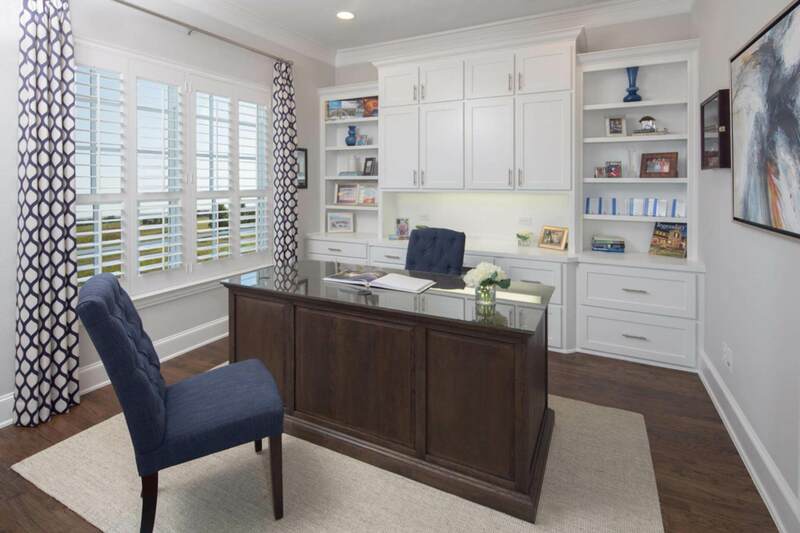 Others want a more structured workspace, meaning an office built into their new home, or a room or corner dedicated to working. Everyone’s tastes are different, and this article can help you find yours. Here are a few suggestions on how to maximize your home or remote workspace. If you fall under the “structured workspace” category, you may need a desk set to work out of. You can purchase a set from a home retailer like Wayfair. This set includes a desk, cabinets, additional storage space and a keyboard tray, all for under $800. If that’s out of your budget, hit up a Bed, Bath & Beyond and buy what you need. For me, all I needed was a nice desk with a drawer for notepads. After all, most of us are all digital now, so why would you need excessive cabinet space? You’re going to be sitting down a lot, that’s a fact. So why not invest in a good chair since you’ll be sitting in it eight hours a day? Think how nice a chair with back support and curvature would be — your back will thank you for it. Your laptop is a great start, but sometimes it’s nice to have a larger monitor to spread your work across two screens. Invest in a larger monitor and make sure you have the proper compatibility with your laptop, as most laptops are becoming smaller and have less ports for connections. Windows make a world of difference when working. How much better is it to have a ray of sunshine leaking into your office, as opposed to fluorescent lights? Putting your desk by a window will do your mind, soul and electric bill a little good. If you’re a musician like Terrany Johnson, the founder of Kinetic Global Media Group/Urban Artist Alliance based in Austin, Texas (check out the video at the top of the page for his office space! ), consider posting your album artwork and displaying your equipment. Of course, you don’t have to be a musician to inject your personality and interests into your office space. If you’re a world traveler, get a globe, or if you’re a photographer, opt for a coffee cup that looks like a camera lens. For some, working from home doesn’t necessarily mean working from their house. One of our HomLuv freelancers travels a lot and makes the most of her workspace wherever she ends up! Find a comfy coffee shop, bring earbuds and buy a nice cup of coffee — instant office! 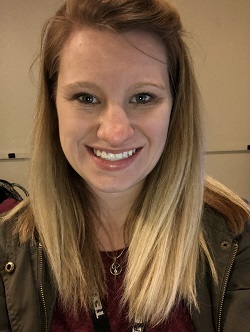 Shannon Wilson is a Digital Content Associate for Builders Digital Experience (BDX). Her main role is to create video content, write and edit articles for NewHomeSource.com and HomLuv.com.